We are pleased to announce that the American Institute of Architects has elevated five AIA Dallas members to Fellow in 2019. The Fellowship program was developed to elevate those architects who have made a significant contribution to architecture and society, and who have achieved a standard of excellence in the profession. Election to fellowship not only recognizes the achievements of architects as individuals, but also their significant contribution to architecture and society on a national level. Out of a total AIA membership of over 90,000, approximately 4 percent are distinguished with the honor of fellowship and honorary fellowship. Please extend your congratulations to your peers on their outstanding achievement. Norman Alston saves historic buildings by integrating them into the urban fabric while creating a wider culture of preservation that embraces the unique character of the community’s architectural legacy. After 10 years of doing what he refers to as “normal” architecture, he founded Norman Alston Architects and has devoted the rest of his 40-year career to the protection, preservation, and restoration of Texas’ rich architectural heritage. Alston also saves historic architecture in his free time, through organizations such as Preservation Dallas and Fair Park First, a nonprofit he helped found focused on managing and restoring the National Historic Landmark. Peter Brown is an international leader in creating learning environments that are better connected to their environment, more deeply established in their communities, and able to anticipate the human needs of students as they expand their understanding of self, others, and the world. Brown spent 12 years developing program-driven design processes for Perkins+Will, ultimately becoming the firm’s global leader of K-12 education. He now leads an independent practice and provides expertise to organizations seeking thoughtful responses for school facilities. 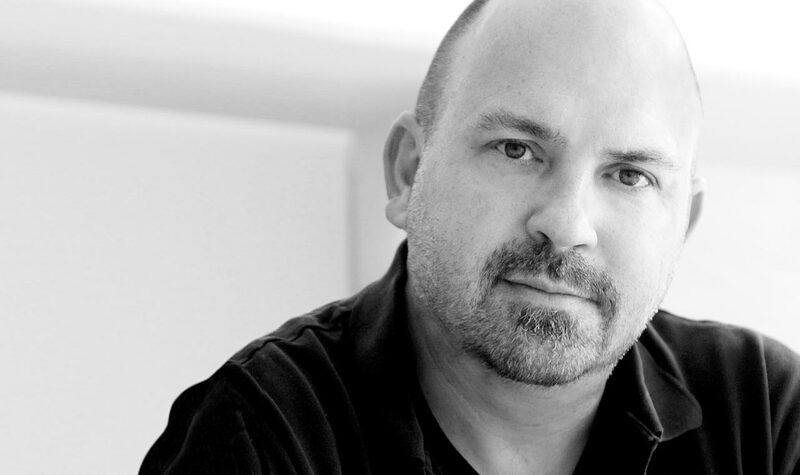 His firm is currently engaged in an international design effort to create the first global network of schools. 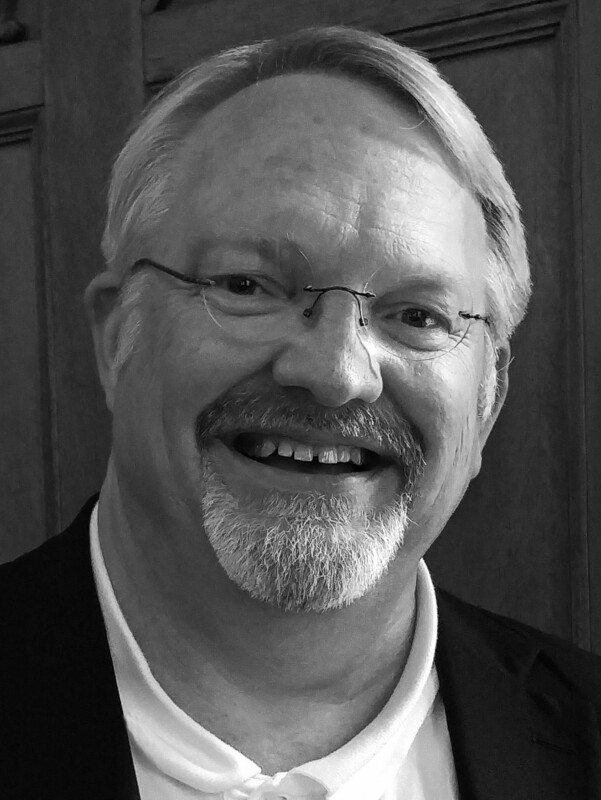 Bob Bullis is senior vice president at HKS in Dallas and adjunct professor at UT Arlington’s College of Architecture, Planning, and Public Affairs. He is recognized for galvanizing his city’s successful grassroots movement opposing the Trinity River Tollway, which established AIA Dallas as a respected leader of regional urban design debate and a nationally recognized model for component advocacy. Bullis has also strengthened the chapter’s public outreach, member services, finances, and efforts to recruit the next generation of leadership. 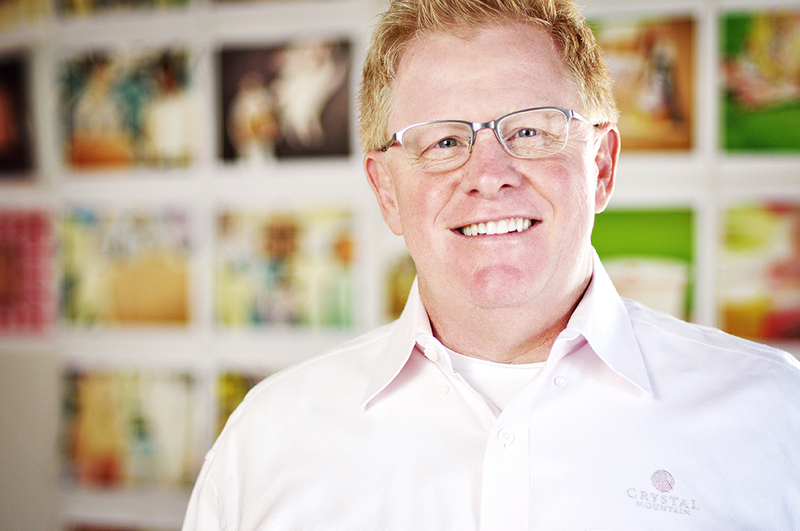 Jeff Gunning is senior vice president at CallisonRTKL and a leader within the retail/mixed-use design community. He was a founding member of the AIA Retail Entertainment Knowledge Community’s advisory board and has logged over 40 engagements with the Urban Land Institute and International Council of Shopping Centers. He also conducts “Retail of the Future” research aimed at helping clients predict how retail design must evolve in line with the customers and communities it serves. Gunning’s passion for retail design was sparked by a semester in London, so in addition, he works to increase study abroad opportunities for architecture students. Darren James focuses his time and talent as an architect on transforming communities through design, leadership, and civic engagement. 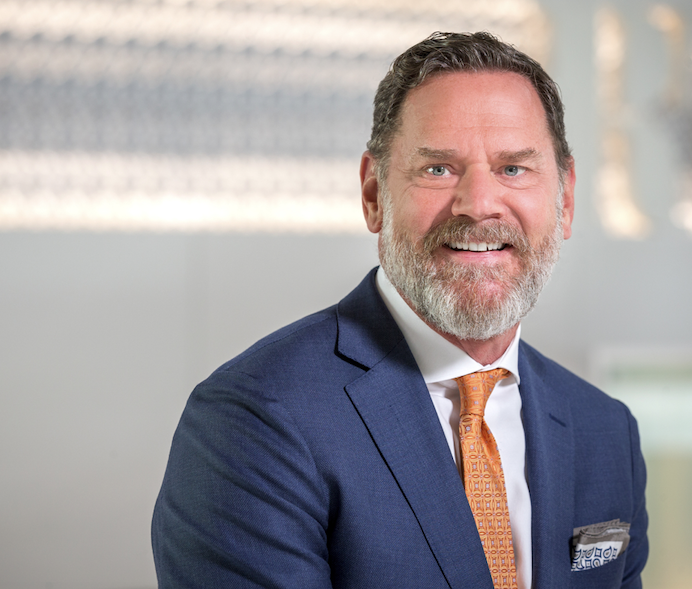 He is president and COO of KAI Texas and has led many of the firm’s educational projects, including San Antonio’s Sam Houston High School and Dallas’ Billy Earl Dade Middle School. 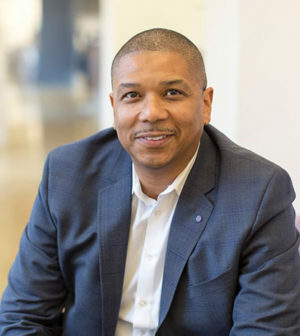 James is board president for Fair Park First, chair of the Dallas Black Chamber of Commerce, and a board member of the Dallas Citizens Council. He also serves on the boards of the Trinity Park Conservancy, Visit Dallas, the Regional Black Contractors Association, and the Dallas Regional Chamber. The 2019 Fellows will be honored at an investiture ceremony at the AIA Conference on Architecture in Las Vegas on June 7. We would also like to acknowledge the dedicated work of our local Fellowship Committee and all who were sponsors and mentors—they spent countless hours working with our members on their fellowship process!